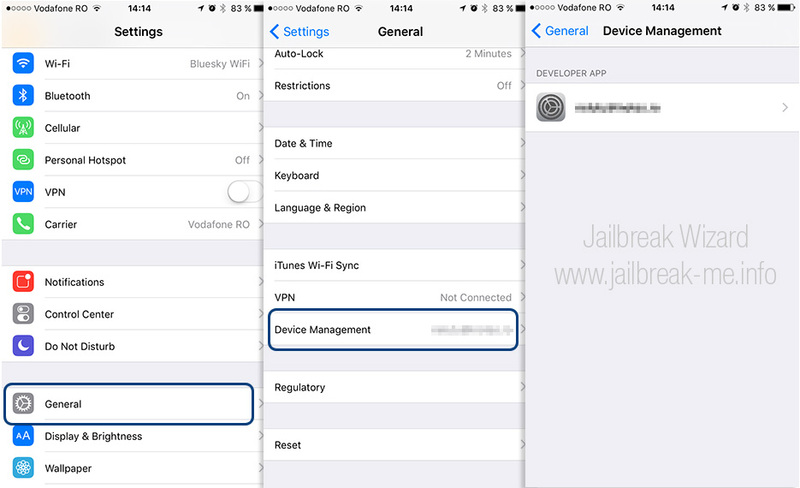 If you are still running iOS 10.0.1, 10.0.2, 10.0.3, 10.1, 10.1.1 and 10.2 you can follow this tutorial to jailbreak your iPhone, iPad or iPod with the latest jailbreak tool from qwertyoruiop. If you went past 10.2, you won't be able to use this tool. Always read the tutorial first, and get busy afterwards! Backup your personal data in iCloud or in iTunes. Check to see if iTunes is updated to latest version! This is really important because you never know what might go wrong while jailbreaking. 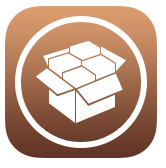 On your PC: Now you need to download Cydia Impactor (made by @saurik) and the Yalu jailbreak app (.ipa) from qwertyoruiop's website. Both are zipped and ready to download for Windows, macOS. Unzip the downloaded file and execute the Cydia Impactor executable. On your PC: Connect your iOS device to your computer and make sure you trust the computer on your iPhone, iPad or iPod. Open Cydia Impactor without the "Run as Administrator" option. Drag and drop yalu102_beta7.ipa into Cydia Impactor application window on your desktop computer. On your PC: Cydia Impactor will now ask you for your AppleID in order to *sign* the ipa file. You can use your AppleID or you can create a new AppleID to use only with Cydia Impactor. Your choice. Click the OK button to continue. On your PC: Cydia Impactor will automatically prepare everything based on your inputs and sign the IPA file. If everything is OK, the IPA file will be installed on your iOS device correctly. If you get error notifications, you probably entered an incorrect Apple ID or password. On your iDevice: Open again the Settings app and make sure you *disable* TouchID and Security Code and also disable the Find My iPhone feature from the iCloud menu. On your iDevice: Find the newly installed Yalu app and run it. Be patient and your device should restart shortly. When it boots up, you should be able to see and run Cydia. On your iDevice: Re-enable the Find my iPhone option in iCloud settings, also enable your Passcode and TouchID again. This is a semi-tethered (if you will) kind of jailbreak, it means that every time you restart your iDevice, you need to re-jailbreak it with the installed Yalu app - just repeat step 08. We recommend that you use a burner AppleID to sign the IPA file, just to be safe. Cydia Impactor will only use your AppleID to sign the IPA file, nothing more. If the jailbreak process get stuck at some point, restart it. Sometimes it might take a few tries to jailbreak. Have questions about Yalu / match_portal Jailbreak?